Those who qualified in March's tournament in Nottingham will represent the East Midlands at the BYC Finals, typically held in Sheffield. 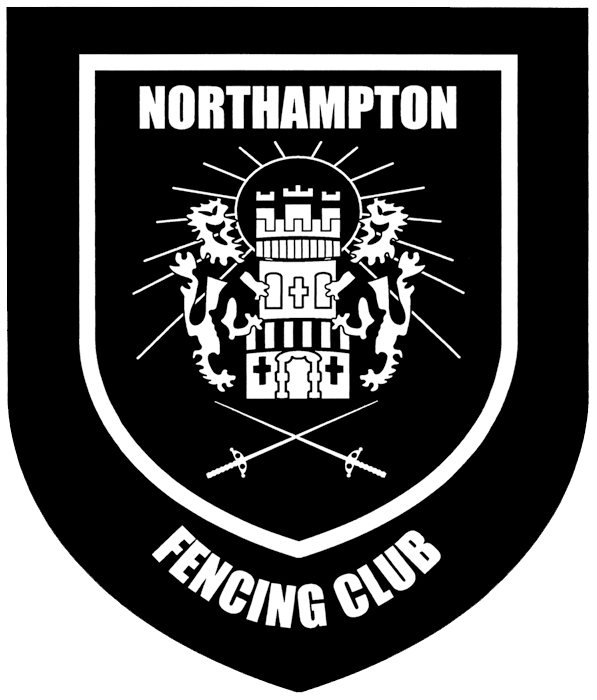 The University of Leicester Fencing Club will be running an open competition on the 25th and 26th of March, at their on campus sports centre. For all weapons in under-11, u-13, u-15, u-18 age ranges. One of several events counting towards international selection.